Did you know you can order online? Browse through our online store now! What is a Quilt Board? 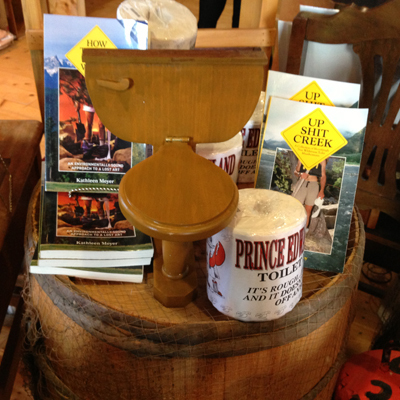 East Point Craft Shop is proud to be a part of the Arts and Heritage Trail! 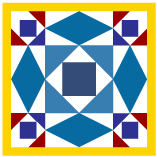 One of a kind quilt board icons have been developed by some participants in the Arts and Heritage Trail to add an “Art Identifier” to their property. 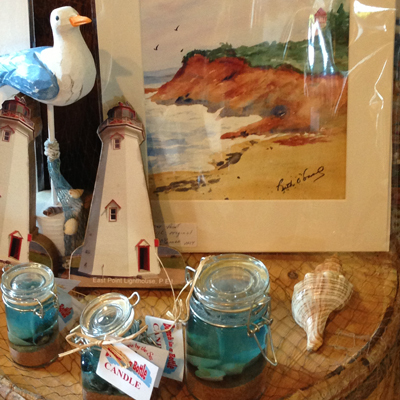 They add another layer of Art to the PEI landscape and our culture. 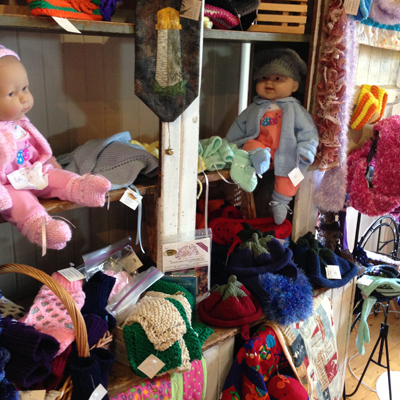 Do you love the Craft Shop? Please write us a review on Trip Advisor. 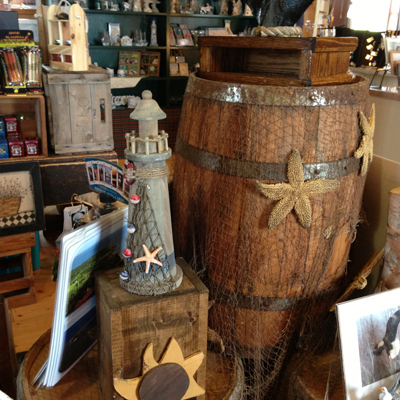 My favorite place is located at the very eastern tip of Prince Edward Island, East Point. Occasionally I get there early enough to see a spectacular sunrise over the ocean, framed by the lighthouse itself. Because it’s always windy there, the water is choppy creating dramatic white caps. Some days I sit right at the tip and listen to the sound of the surf breaking on the rocks below and watch the dozen or so lobster boats that fish the Point. If I’m lucky, I’ll be treated to a flock of gannets as they trail a school of fish stirred up by the lobster boats. These majestic birds are a glistening white with black wing tips and a pale yellow head. When the gannets’ fish, they fly high, tuck their wings, and dive into the water with a tremendous splash. More entertainment is provided by the bank swallows as they swoop and soar, teasing any dog that wanders by. And I must not forget the antics of the fox pups as they wrestle and learn to hunt. A perfect day at East Point always has a perfect ending. 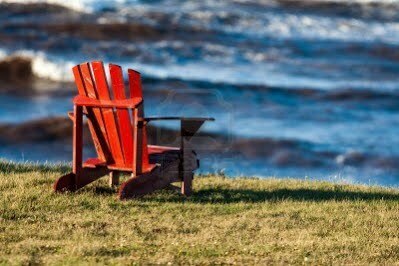 After the crowds go home, I make myself a coffee and head out on the deck to sit in my bright red chair and wait for whatever else comes by to delight me.